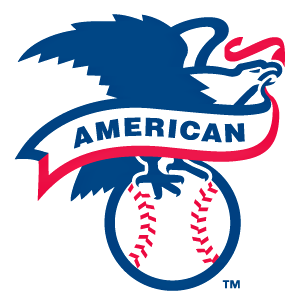 2011 American League Predictions ~ The Bucky Channel - The World of Sports from Wisconsin's Perspective. The start of the 2011 regular season is right around the corner. No more of the scrubs on the base paths...unless you're talking about the Pirates. March 31 will be here in a couple days and as such, we at The Bucky Channel have decided to embarrass ourselves and summon our inner Nostradamuses (Nostradami?) and give you our takes on the pending season. Don't worry, there's no homerism...well, maybe a little but it's valid.